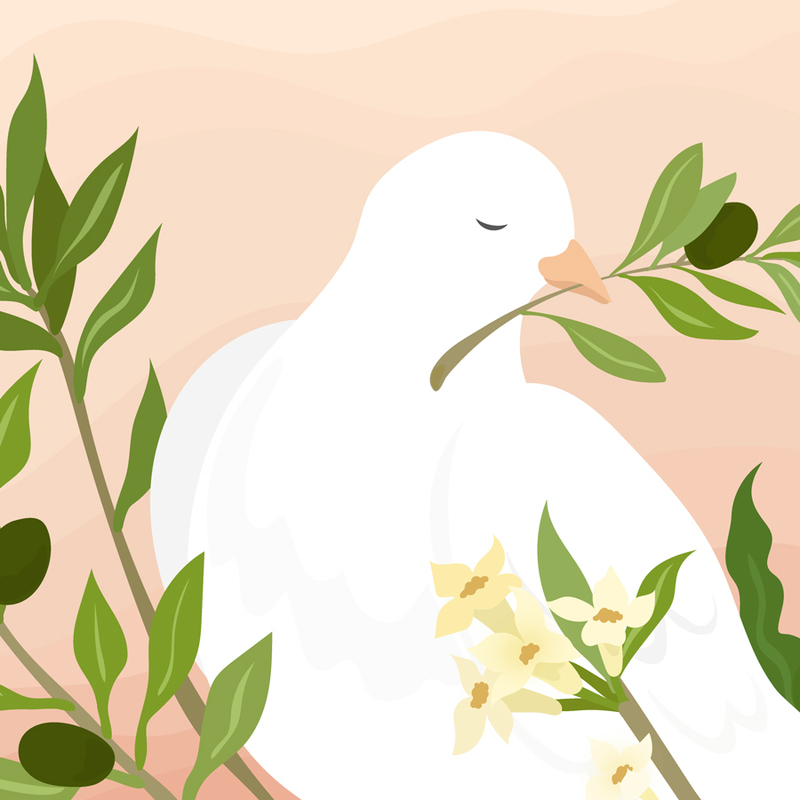 Let’s Meditate for Peace. 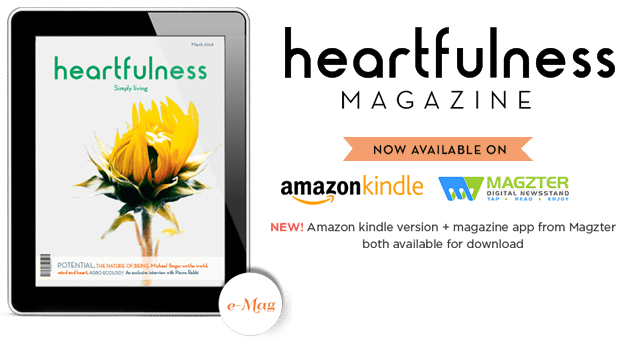 This International Day of Peace, we invite you to meditate with millions of Heartfulness practitioners all over the World in meditating for Peace as inner peace leads to World Peace. . If one day permanently influence every day, let it be this day: Friday 21 September 2018. A day in which millions if not billions of humans will be actively be focused on a peaceful future. With the hope of humanity in the mind, join Daaji, our global spiritual leader, as he guides us – step by step – on a more accepting, more respectful way forward. 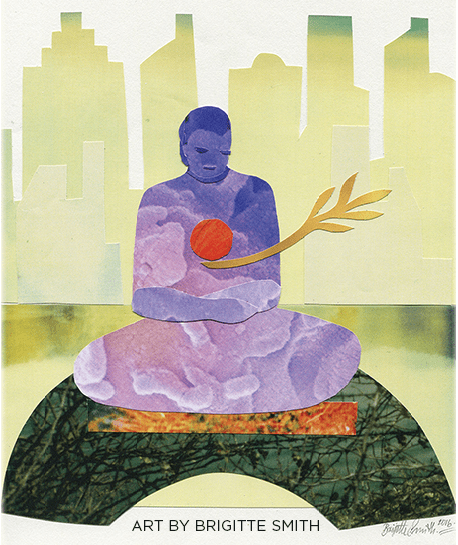 Meditation is a process to create a meditative state within us that manifests our heart’s intrinsic goodness. This expression of goodness makes peace dynamic and life-affirming, and in its wake, brings unity and harmony to this world. 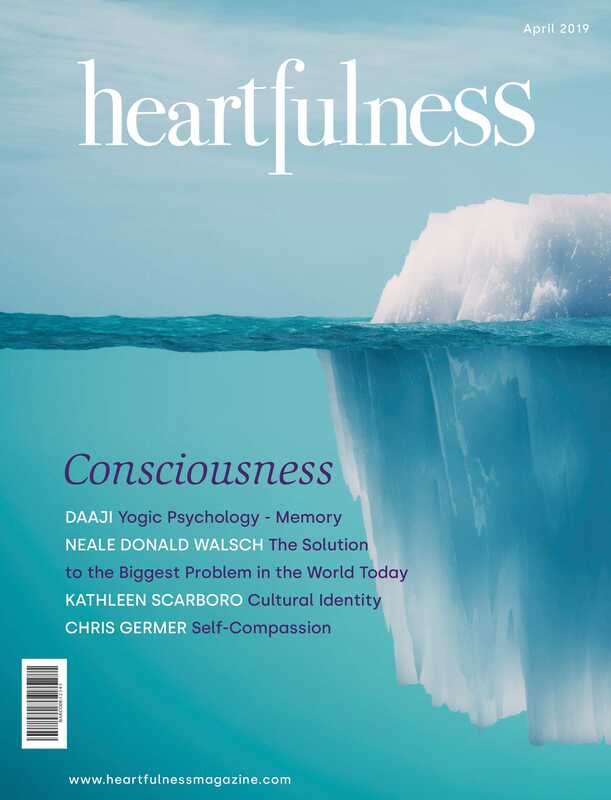 Sign up and receive useful tips on Heartfulness Practice and the monthly eMagazine.